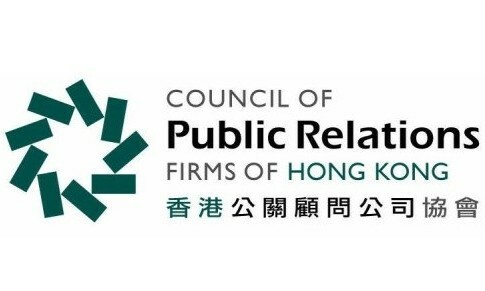 The Council of Public Relations Firms of Hong Kong (CPRFHK) has announced its new board for 2015/16, with Robert Grieves chairman and CEO of Hamilton Advisors, taking over as chairman. Simeon Mellalieu, general manager of Ketchum Hong has been named deputy chairman. Established in 2001, the PR council aims to raise awareness of the value offered by PR, as well as supports and develops high professional standards within the industry. It is the only industry body of its kind in Hong Kong with 35 registered member firms. “As social media continues to redefine how people consume information across Asia, PR practitioners in Hong Kong face unique challenges and opportunities,” Grieves said. He said acting as the industry’s advocate, the council will support PR firms in their quest to uphold best practice, foster talent, and deliver greater value for their clients. This year, the council will focus on developing activities and topical events that engage agencies, professionals and clients alike. Other activities on the cards are the CPRFHK Young Professionals Competition, and the seventh PR Industry Benchmark Study. More on the new hire here. ..
Taobao marketplace raised RMB440 million from two million merchants and 427 million shoppers, helping an estimated 8.7 million peo.. The move enables both agencies to tap into extended skill sets and draw on their respective strengths, experience and capabilities..